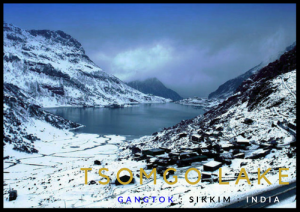 Planning to opt for all-inclusive Sikkim Gangtok tour packages from Kolkata? Look no further than Holiday Guide Tours. 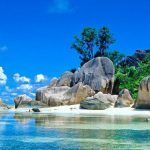 Whether you are planning a solo trip, a honeymoon tour or a family outing, we have packages to suit the diverse needs of every tourist. Our holiday packages allow you to explore the cultural blend of the Bhutias, Nepalis, Lepchas and the way they live. 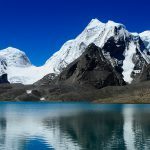 The landlocked state of Sikkim is blessed with some of the most amazing landscapes, flora and fauna, making it a paradise for nature lovers and adventure enthusiasts. Be it the snow-capped mountains, the numerous lakes, the sprawling forests or the beautiful monasteries and gushing waterfalls, Sikkim has a lot to offer to its discerning travellers. 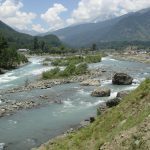 Opting for our Gangtok tour packages can thus be a dream come true moment for every tourist. The Tsomgo Lake or the Changu Lake is one of the most magnificent places in the entire North-east India. Situated at a distance of 40 kilometres from the capital city, the Tsomgo Lake is an ethereally stunning glacial lake. 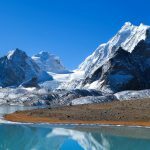 The icy waters of the beautiful lake reflect the grandiose peaks of the Himalayas, thus, making for a spectacular sight. The small temple on it shores is dedicated to Lord Shiva and are a testimony to sacredness of the lake. 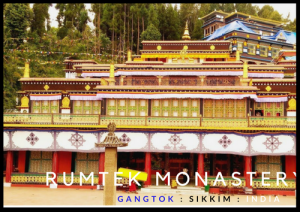 We believe that no trip to Gangtok is complete without visiting the Rumtek Monastery. It is one of the most culturally important Monasteries and is widely known for its great architecture. Built in the classical Tibetan Gompa style, the Rumtek Monastery is three storeys high. The halls of the beautiful monastery feature intricate and hand painted wall murals, silk paintings, thankas and statues. The Monastery even allows magnificent views of the Gangtok valley. Another significant tourist attraction included in our tour packages is the Nathu La Pass, a mountain pass that connects Sikkim with China’s Tibet Autonomous Region. The pass acts as the trade link between India and China. It is regarded as one of the ancient trading border posts connecting India with Tibet. 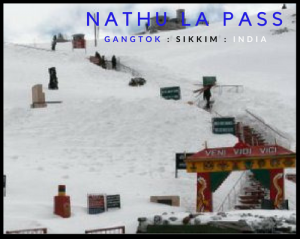 The Nathu La Pass ranks amongst the highest mountain passes that’s accessible by travellers via motorable road. 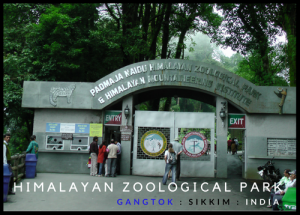 The Himalayan Zoological Park is another popular tourist attraction in Gangtok. The pristine natural beauty found in this park can give you a completely different insight into the bounty of nature. 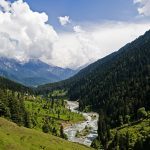 The dazzling variety of biodiversity in this park includes Himalayan Black Bears, Red Pandas, Barking Deer, Lady Amherst’s Pheasant, Snow Leopards, etc. 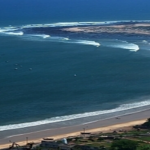 This 260-acre park is widely known for providing a truly memorable and enjoyable experience to its tourists. 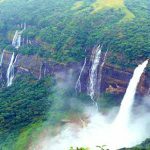 Being the best travel agency in Kolkata, we understand the needs of travellers planning a trip to Gangtok. 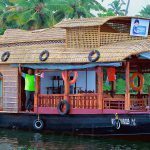 Along with our experienced travel agents, we have thus designed assorted tour packages to ensure that every tourist opting for our packages has a memorable tour experience. 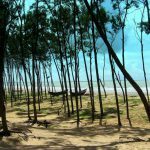 Holiday Guide is at KOLKATA.